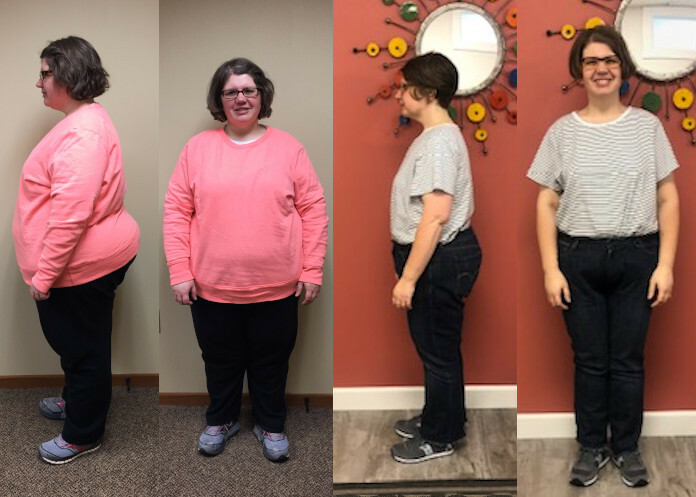 Gail lost more than 26lb and MORE THAN 35 INCHES in 5 months!!! All while eating real food and actually INCREASING her energy levels. AND she's not even at the end of her program... she'll be shape-shifting even more as she eats right over the upcoming months. 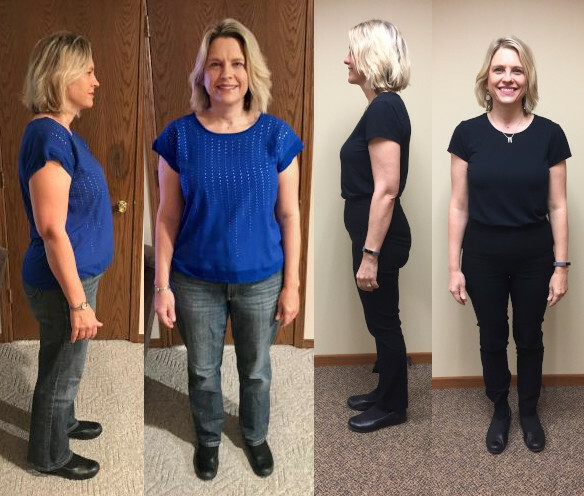 "In a short amount of time, I am seeing results and feel better too. Working with Dr. Angela is wonderful. She cares about my success and takes time to answer questions or give suggestions. This is not a "one-size-fits-all" program. It's truly based on the individual with overall good health as the final outcome."